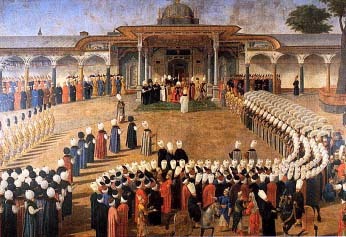 Topkapı Palace (Topkapı Sarayı) was, after the Old Seraglio, the second to be built after the Conquest, between 1465 and 1478. 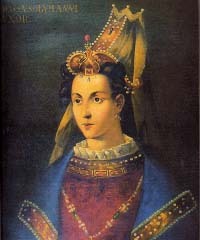 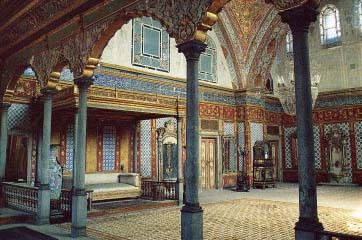 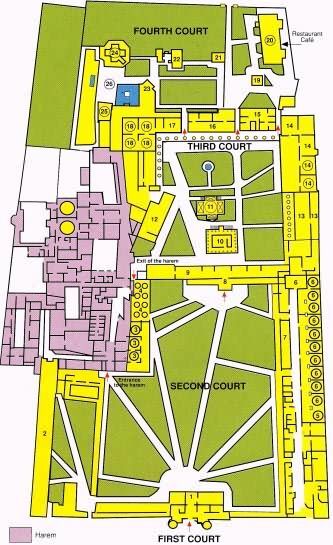 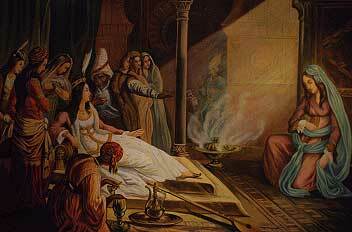 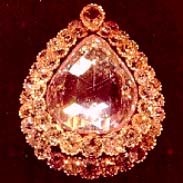 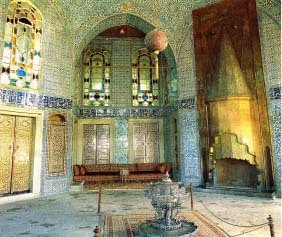 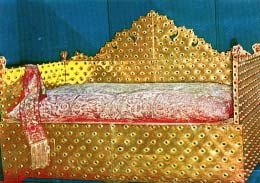 Succesive sultans added new parts and made the palace more attractive. 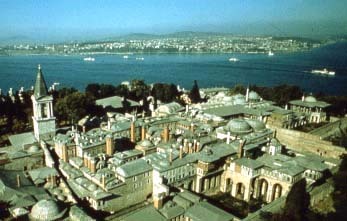 Overlooking the Marmara Sea, the Bosphorus and the Golden Horn, it was at the time of the Ottoman splendour a city-palace which could accomodate about 4000 persons. 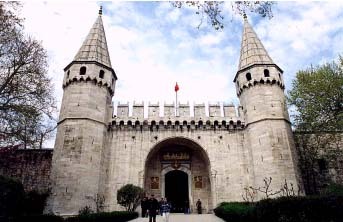 During almost 400 years, 25 sultans lived here starting from Mehmet II the Conqueror until Abdülmecit.